OPEN 12 MONTHS A YEAR!! Thank you! 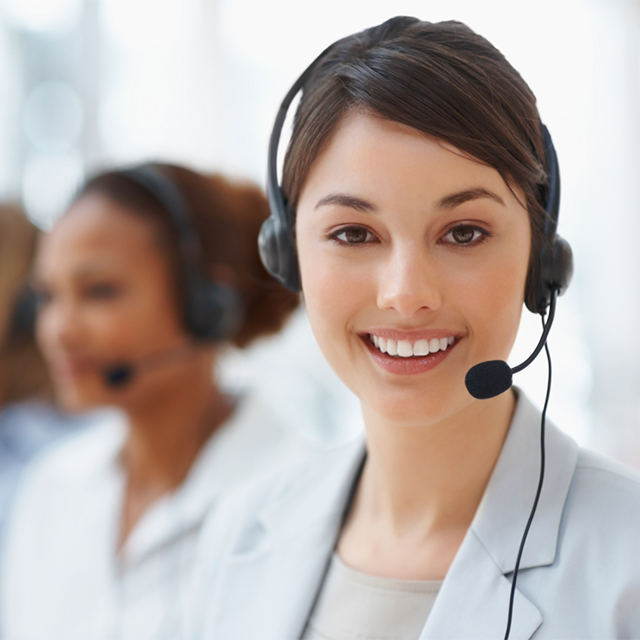 A representative will reach out to you shortly. Open 12 Months a Year! In the industry, there’s only one name to remember for prime quality and competitively priced asphalt. RCA ASPHALT has been recognized in New York’s municipal, industrial and commercial sectors for the widest selection of paving materials. RCA is also fully committed to all safety OSHA regulations and is the leader in sustainability practices and products. For over 25 years, RCA Asphalt has captured the major share of the market for our response and product performance- qualities that our clients seek the most. RCA Asphalt is the Northeast's leading manufacturer of the largest line of paving mixes. 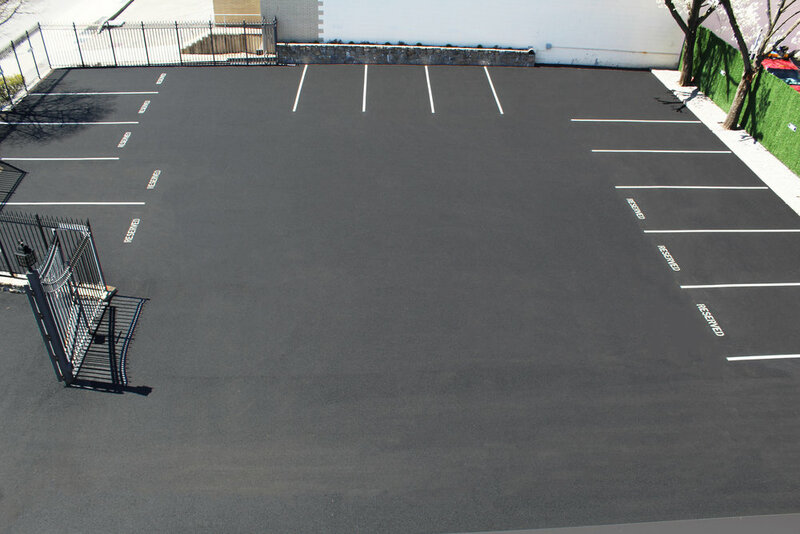 See our extensive PRODUCTS section and choose from our standard or custom Hot Asphalt mixes to a wide array of aggregates. RCA "Paves the Way" in innovation and excellence in road construction materials. 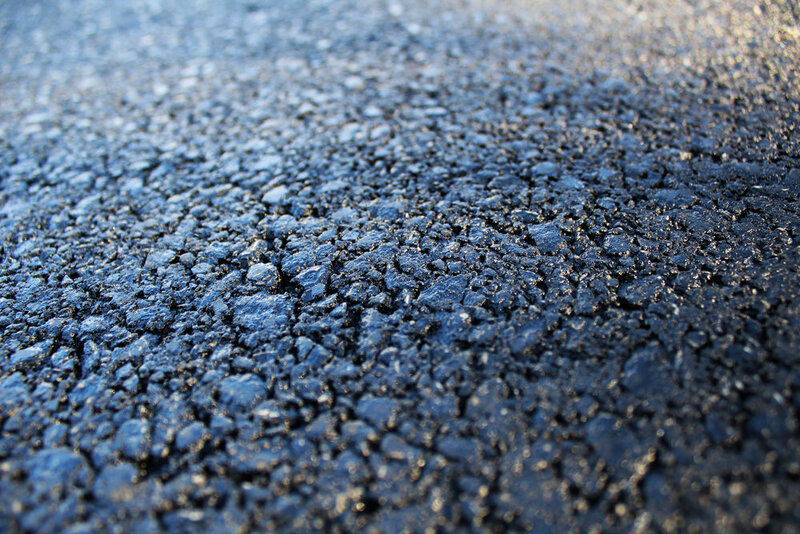 Among our many breakthroughs is GREENPATCH - the most trusted eco-friendly high performance cold mix asphalt.